Don't be left out! Make your hotel reservations for the SFOpen. A special room rate is available when you mention the "SFOpen" while making reservations or simply click on this image. 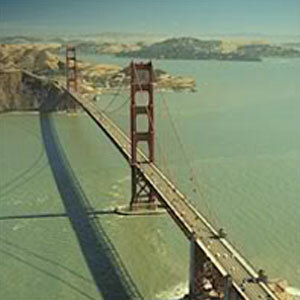 San Francisco Airport Marriott Waterfront offers a central location with unrivaled bay views. Enjoy shopping, dining or entertainment in downtown Burlingame or visit San Francisco attractions like Alcatraz, Fisherman's Wharf and Chinatown. Click here to book your lodging today. 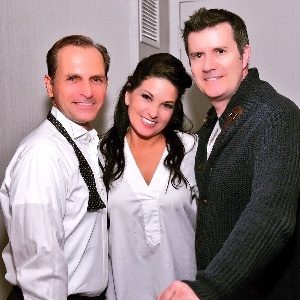 Dance Camp "Love 2 Dance"
Learn from the very best! The SFOpen is proud announce its 2019 Dance Camp. 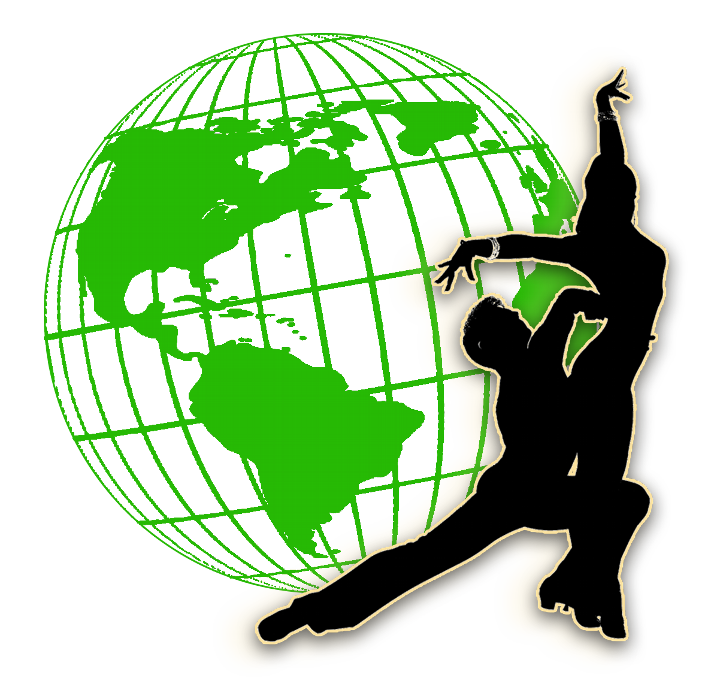 Spend two days (April 6th and April 7th) with the world's top dancers and instructors. From new beginner to seasoned professional, there is something for everyone! Free for full package holders and only $75 per day or $105 for both days. Tour the City by the Bay! 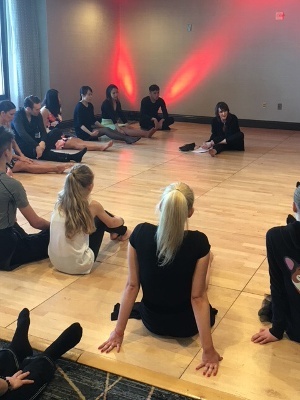 Dance Camp April 6 & 7 2019 "Make your Dance Talk with help of the Legends" From new beginner to seasoned professional, there is something for everyone! Free for full package holders and only $75 per day or $105 for both days. The San Francisco Open would like to extend a big welcome to the San Fran chapter of the Red Hat Society! 2014 SFOPen is fast approaching! New closed and open Multidance Championships added! Online Registration is now available for the 2013 SFOPen! 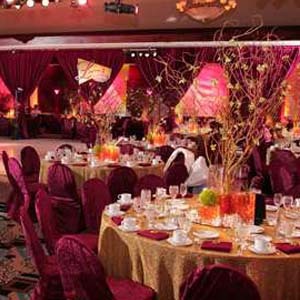 Let us know of any changes - we ask you to be ready and dance your heat at least 30 min prior your scheduled event. We are looking forward to welcoming you soon at the "City by the Bay!" 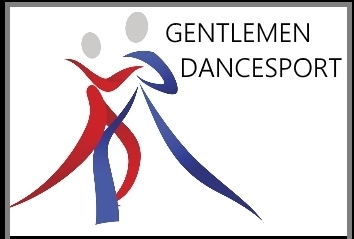 We are a proud member of the World Pro/Am Dancesport Series and now offering closed Bronze, Silver as well as open Multidance qualifying events. Please note the closes Bronze & closed Silver A,B, C and S Int'l Ballroom & Latin Championships will be our "Best of the Best Challenge" qualifying event. The Winner of each event will have a short dance off! The overall winner will represent the SFOpen at the 2019 Ohio Star Ball! 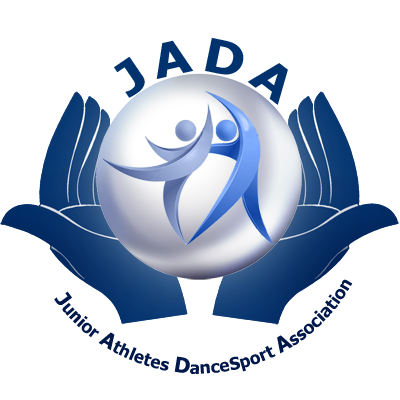 If you have questions call us -- (650) 366-0504, fax us -- (650) 472-9266, or email us -- s10dance@aol.com. Subscribe to our breaking news!